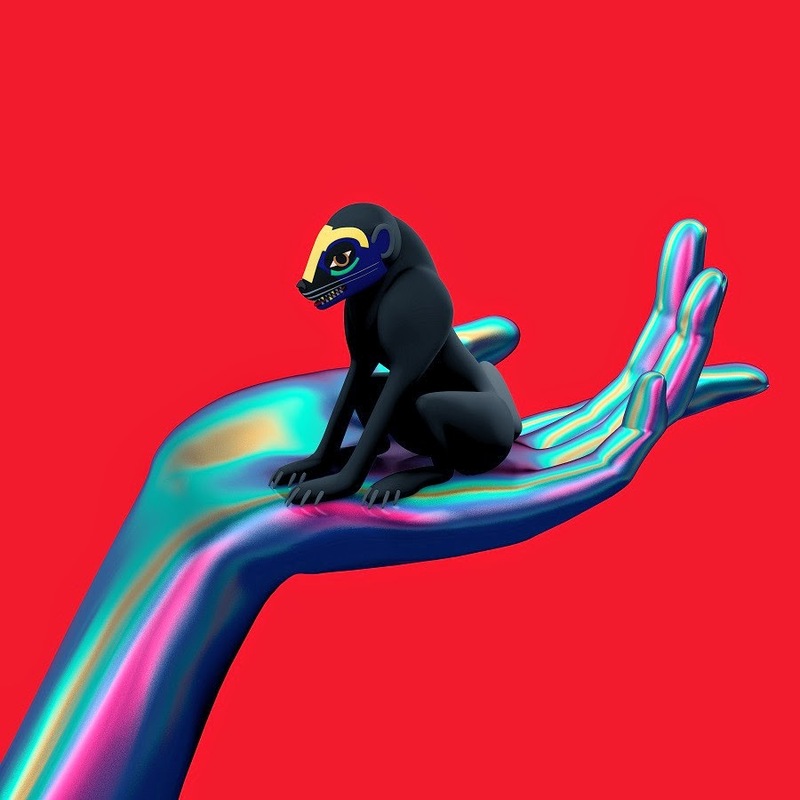 Back in July we featured SBTRKT's track, New Dorp. New York, for your listening pleasure. The release was a clear sign that his sophomore album was going to be magic. Our prediction was correct. Not only is Wonder Where We Land experimental, the record is edgy, sublimely diverse, and a immense step forward for the London producer. 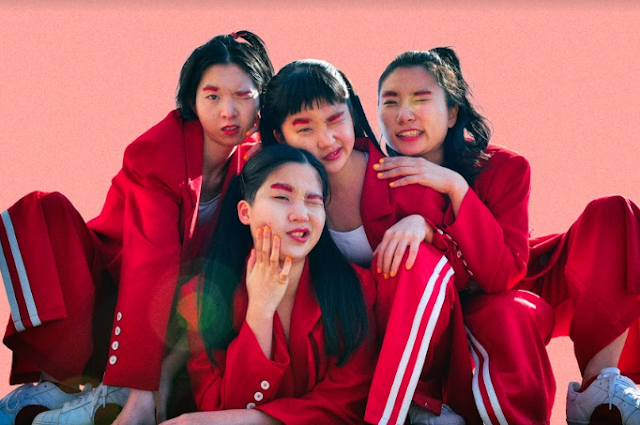 Wonder Where We Land also features an array of collaborations, including Ezra Koenig (of Vampire Weekend), Raury, Sampha, Denai Moore, A$AP Ferg, Caroline Polachek, and Koreless. Instead of overshadowing SBTRKT's supreme production, these artists work in cohesion with him to create a well balanced project. Our highlight from the record is Voices In My Head (feat A$AP Ferg). The track is trip-hop at it's finest. Even though the vibe of the song is much darker then what we've been accustomed to when listening to SBTRKT, the gloominess is on level with Ferg's verses, which are also on point. Both the production and Ferg's rapping have the capability to send you off in a state of trance. Wonder Where We Land is a display of growth and depth. It breaks boundaries with it's exploration of different genres. SBTRKT has taken risks that have certainly payed off.